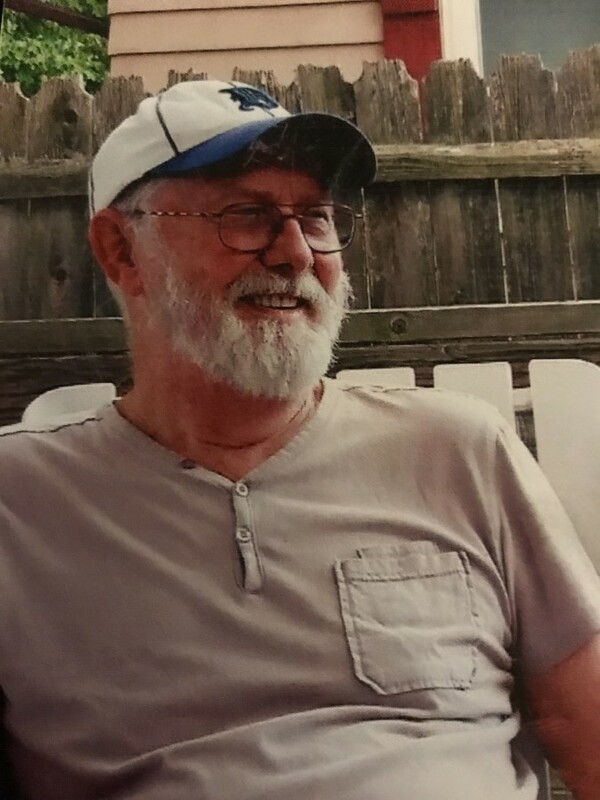 Leon Clifford Humphrey, 72, passed away August 5, 2018. Born on March 5, 1946 in Alma, Michigan to Arthur Humphrey and Cora Melten Humphrey. He is survived by his loving wife of 39 years, Patricia; sons Mark Humphrey (Tucker), Leon II (Mellisa) and Andrew Humphrey; daughters Dawn Shelton (Ben), Kimberly Jackson, Michelle Felten, Laurie Booyinga and Kelley Bowden (William); 20 grandchildren and 12 great-grandchildren. His son David Humphrey (Wendy) preceded him. Funeral services will be at 12:00 noon, Saturday, August 11, 2018 at Moss Bluff Baptist Church in Ocklawaha with Pastor Paul McCarthy officiating. Arrangements are under the care of Countryside Funeral Home, Anthony, FL.